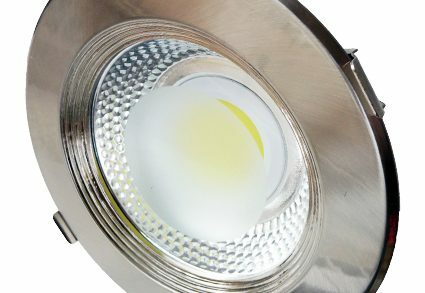 Innovative technology, a broad solution for business and public buildings, shopping centers, hotels, restaurants and entertainment venues, hospitals and gas stations. 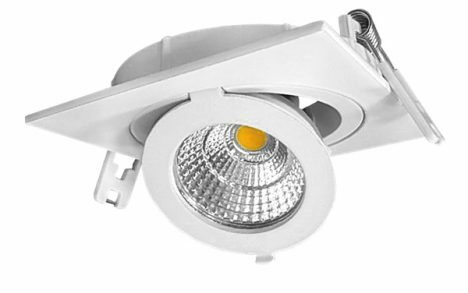 Low power consumption 10 times less than convetional halogen downlights, long life, easy installation, very good lighting. 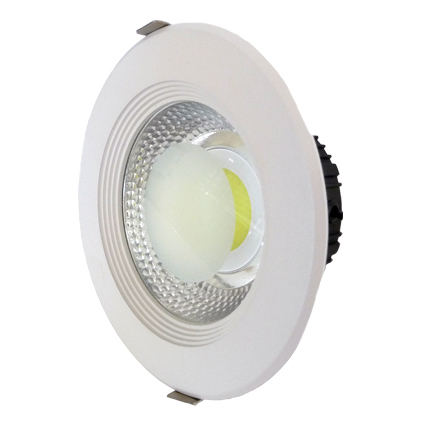 Very good lumen/watt, eco-friendly products.